When it comes to building brand trust, the main key is to take into consideration the entire customer journey as the global vision, along with the commitment shown from the first click to the final grip. 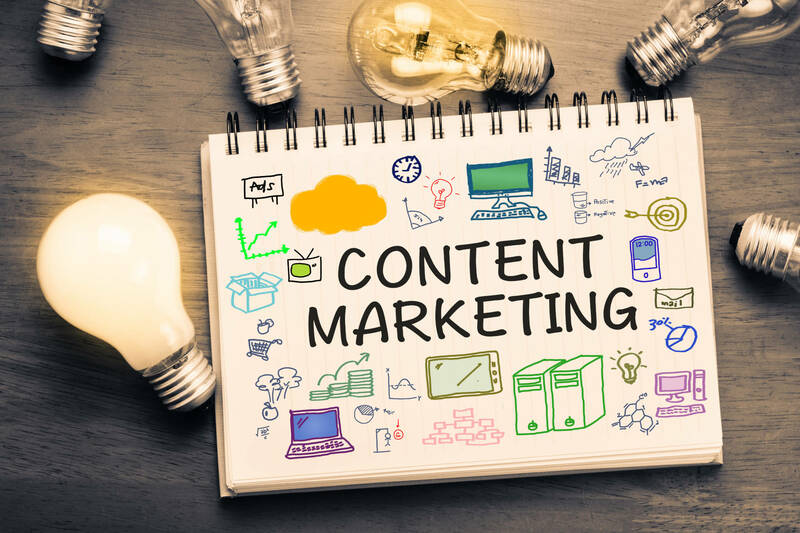 When it comes to content marketing, the most valuable perceptions that need to be taken into consideration are to interest, to convince and to federate your audience. Branded content can emerge in different shapes (articles, charts, videos, etc.) and will eventually become an actual “treasure” when appears to be entertaining and informative. Increasing the performance of your push marketing strategy. If the actual branded content is done accordingly to its users needs, then the push-marketing side has to be a fairly easy one, not only that we have the users attention on what product/products they are interested in, but we also know what our next step will be.